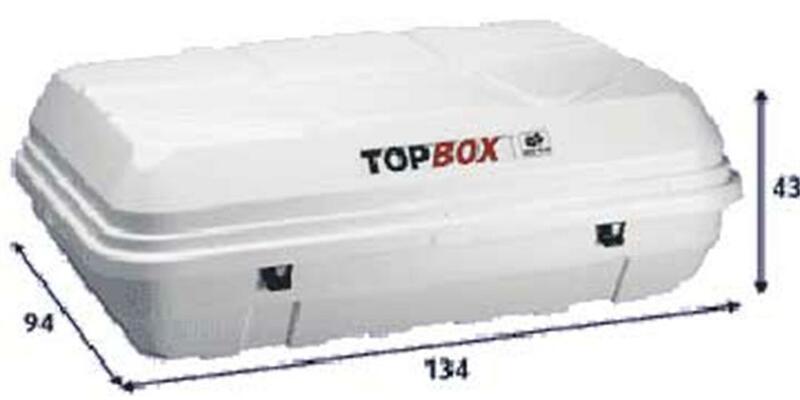 Omnistore Top-Box 130 is made of solid ABS plus, that is resistant to shocks and weather influences. It are reinforced with an aluminium inner frame with waterproof rubber foam band. 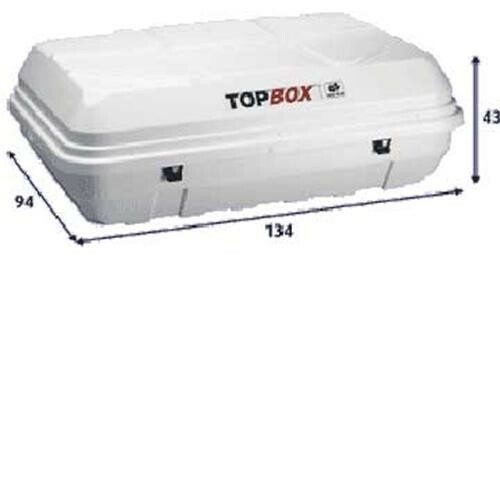 The box is easy to open and close with the integrated handle. The product matched what we required however, it is disappointing that the manufacturers reduce the quality in order to maintain the price. We would have been unaware of this fact if it was not replacing one made 15 years ago. It was easier to lift onto the roof because it was lighter than our previous one and was easy to fit. The service from Leisureshop Direct was excellent.